Providing a unique and unforgettable experience for every couple on their wedding day. 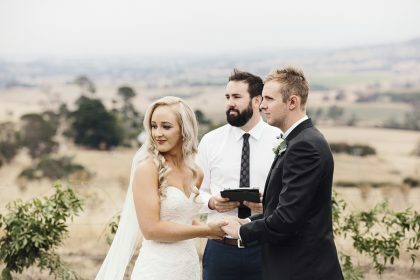 Authorised marriage celebrants are authorised by the Australian Federal Government to provide dignified, meaningful and memorable wedding ceremonies of equal value to, and as an alternative to, religious weddings. Authorised marriage celebrants must adhere to a Code of Practice and other requirements as outlined in the Marriage Act 1961 (as amended). My close friends who got me started. 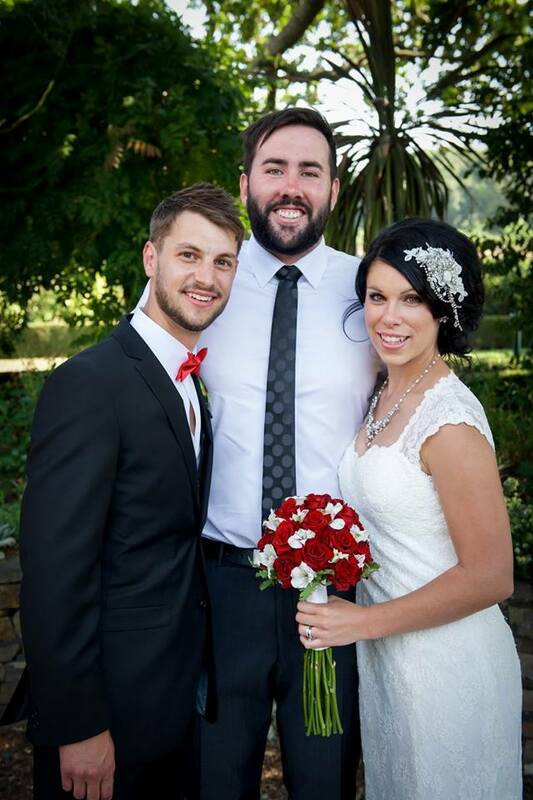 Ruth and Craig did the research into how to become an authorised marriage celebrant. They suggested that it would be amazing if I could be a part of their special day by doing this for them. Their wedding day was a truly special occasion. 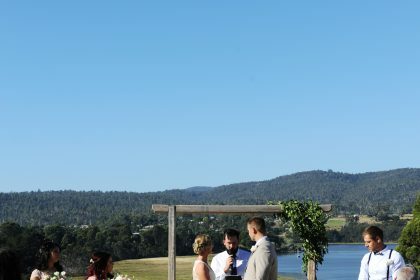 Ray is a caring, funny and organised celebrant. I could not recommend Ray anymore! We were the first wedding he ever did and he was wonderful! 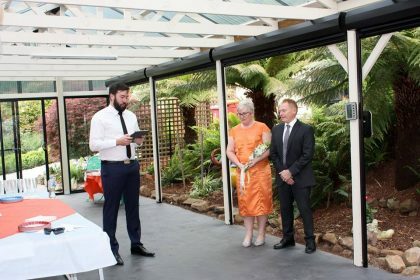 Ray – you are one of a kind and people who are after a celebrant would be missing out big time if you did not marry them! Ray listened to exactly what we wanted our wedding ceremony to be like and it was absolutely perfect! Ray was an absolute pleasure to work with and made our wedding ceremony personalised and very special. Owned and operated by Raymond Young, Authorised Marriage Celebrant, Young Celebrations began in January 2016.